If you could get one do-over in life what would it be? We’ve made mistakes. It happens. 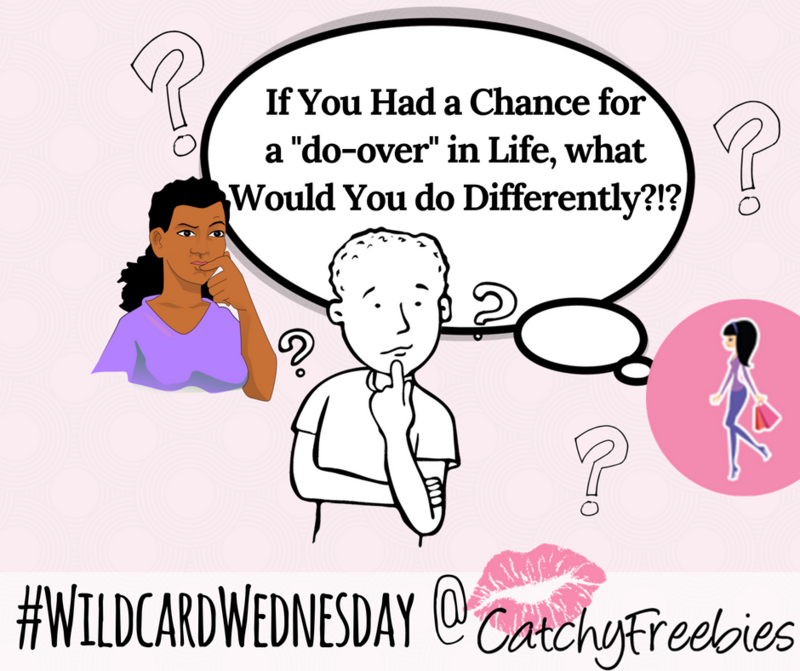 But, what we learn from them is worth its weight in gold – or in a Giveaway Tell us, If You Had A Chance for a do-over in Life, What Would You do Differently?